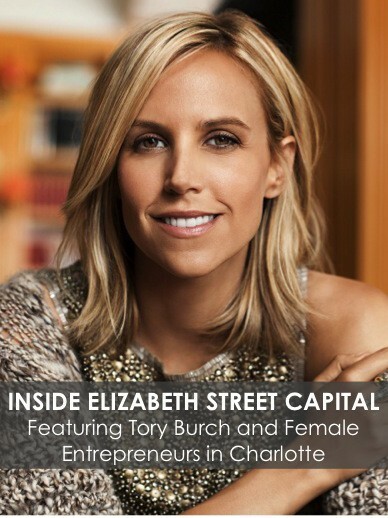 Did you hear that fashion mogul Tory Burch kicked off the Charlotte-area initiative for female entrepreneurs? 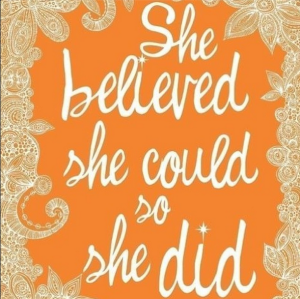 It's the start of a new work week and maybe just maybe you aren't jumping off the walls excited for Monday. Do you have 800 unread messages in your mobile inbox? Don't let untamed stress on your mobile email cramp your productivity!